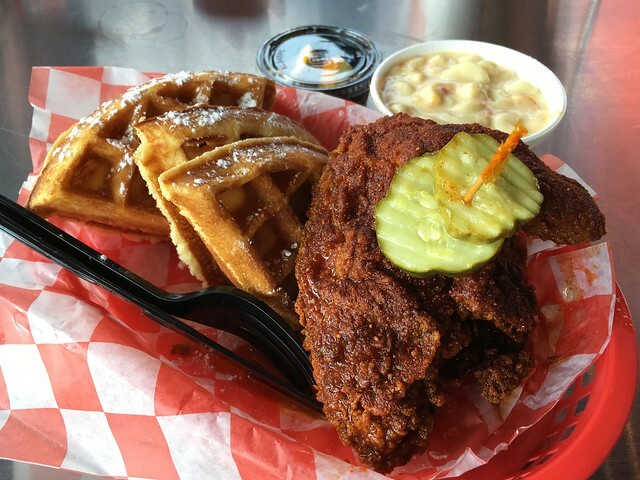 This hot chicken was really great, and you could actually really taste and feel the heat! I didn’t mind the wait since it was actually kinda fun. The mac and cheese was also really gooey and awesome, NOMS! 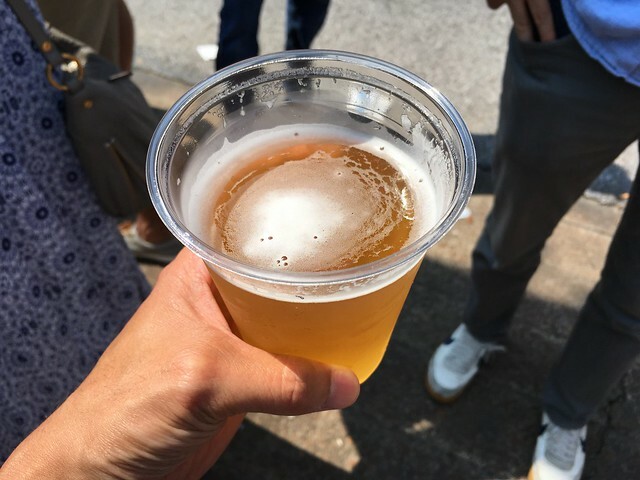 This entry was posted in Hattie B's Hot Chicken and tagged beer, chicken, chickenandwaffles, food, friedchicken, happyhour, hotchicken, macandcheese, waffles by vicentesf. Bookmark the permalink.